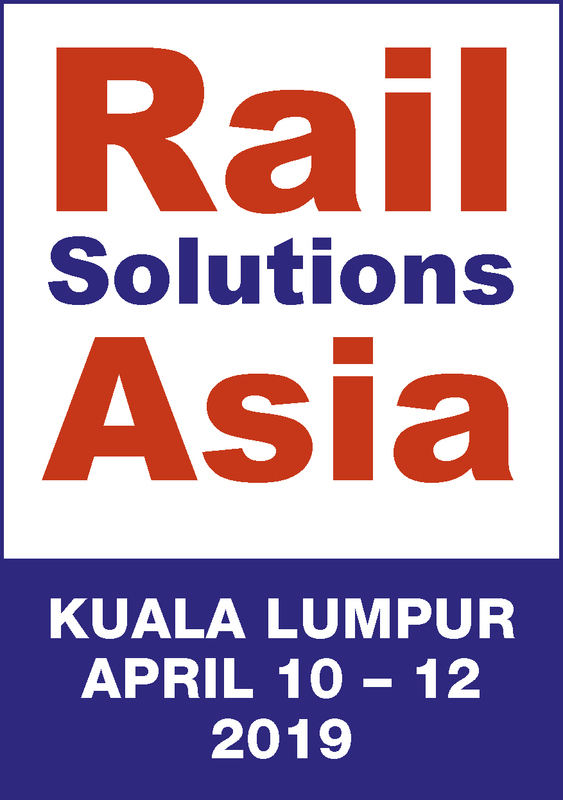 20th ANNUAL SHOW, RSA is regarded by many as the best railway show in Asia and combines a wide-ranging exhibition and a comprehensive conference programme. 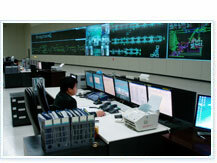 It also incorporates the Annual Congress of the Asian Railway Operators Association. AROA is the leading forum for the exchange of information and ideas among Senior Managers from the region's railway operators. 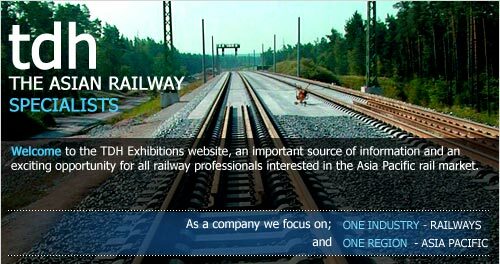 Published quarterly, tdhrail is AROA's official journal and provides valuable news and information for everyone interested in this thriving railway market.